Sixty four species of Odonata are known from the Arabian Peninsula and 42 species of Odonata are known from Oman, with around 24 recorded from the Dhofar region (J.–P. Boudot in litt.). 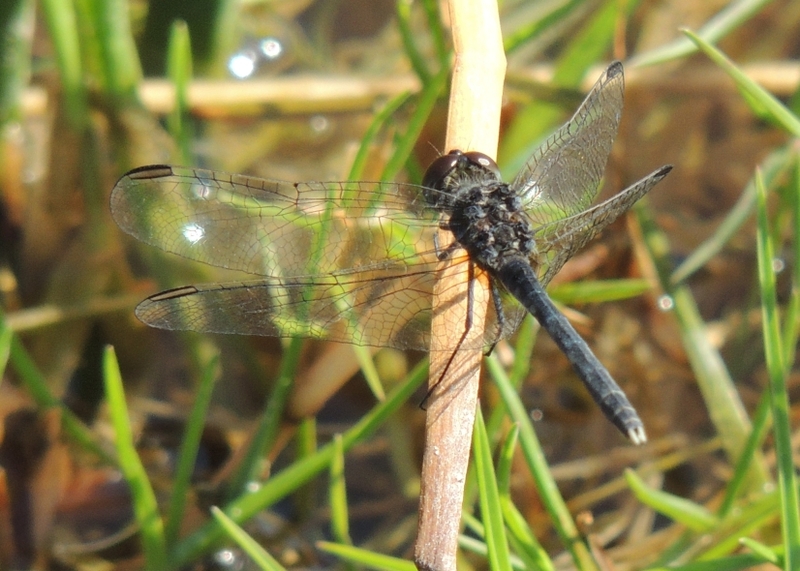 The Odonata of Oman is mostly of African origin. This is also a trend observed for the entire Arabian Peninsula, where species of Asian or Palaearctic origin have a relatively small influence. Afrotropical species are dominant in the west and southwest and tend to be replaced in eastern Arabia by Palaeotropical and Tropical Asiatic species. In central Arabia it is the lack of suitable habitats that restricts the spread of species. Many of the species that have colonised Arabia are widespread on the African continent and probably invaded the Levant along the Red Sea coast of Arabia (Schneider, 1985) or via the Nile valley and Mediterranean coast (Dumont, 1980). 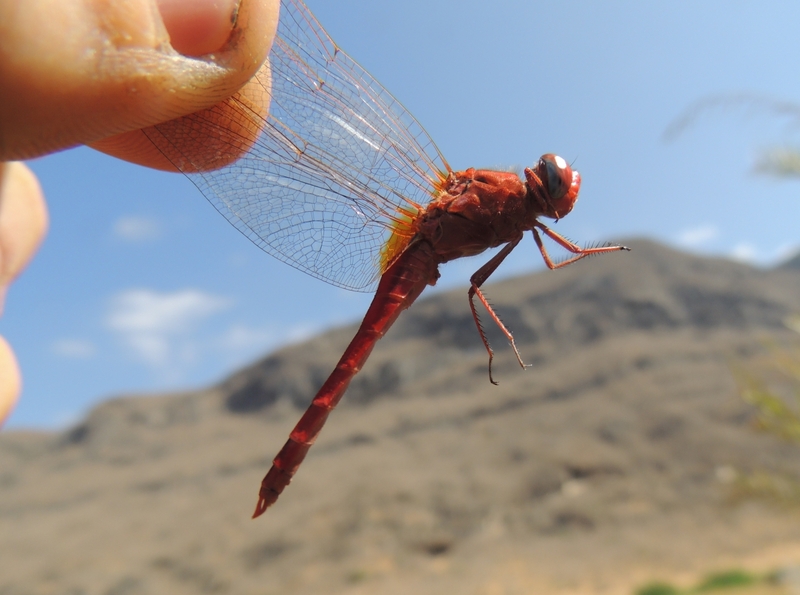 Varying levels of precipitation across the Arabian Peninsula control the distributions of odonate species, showing higher levels of diversity in areas with higher rainfall. For example the coastal mountain ranges support many more species than the arid interior (Waterston & Pittaway, 1991). 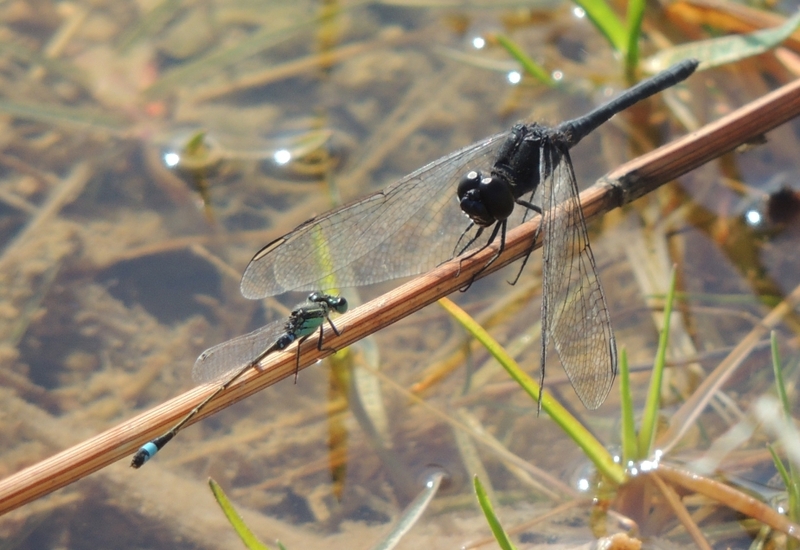 Varying levels of precipitation across the Arabian Peninsula control the distributions of odonate species, showing higher levels of diversity in areas with higher rainfall. For example the coastal mountain ranges support many more species than the arid interior (Waterston & Pittaway, 1991). 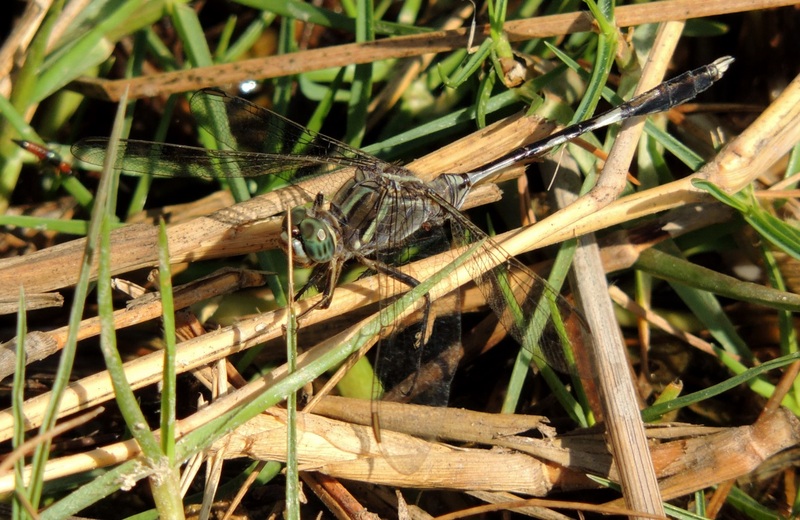 Odonata are reliant on water sources for breeding and so the ranges of non-migratory species in Oman are restricted to suitable habitats in areas that receive noticeable levels of precipitation, are supplied by natural perennial springs or have been irrigated by man. 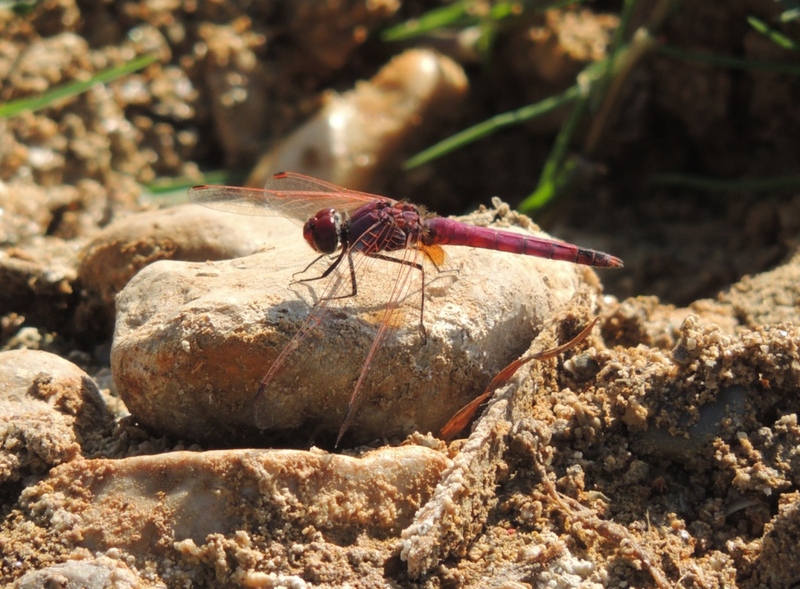 Although there has been little literature covering the microhabitat preferences and community composition of Arabian Odonata, this remains an important field of research. Odonates are sensitive towards changes in their habitat and so understanding community structure at various habitats is critical when implementing conservation strategies or planning development in an area. Aquatic habitats in arid regions are super-sensitive to human impacts where only low levels of change can rapidly affect the ecological balance (Schneider & Krupp, 1993). 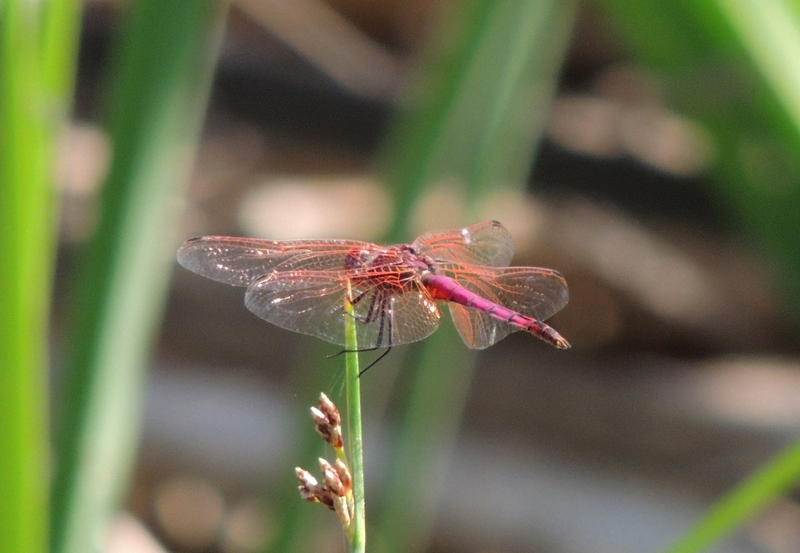 Thus, the protection of these sites is important not only for dragonflies but also for other taxa.